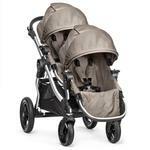 A double stroller, a triple, or just a single. 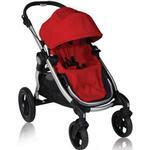 Only stroller you’ll ever need. 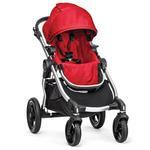 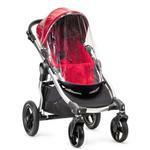 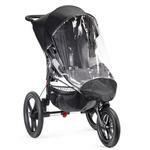 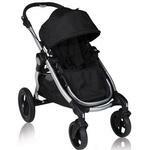 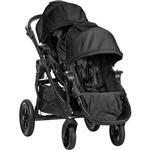 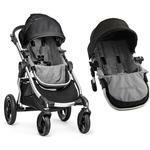 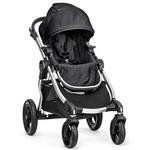 The most versatile stroller on the market today. 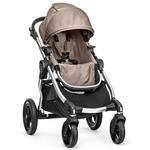 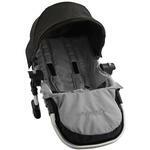 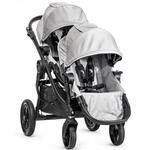 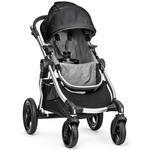 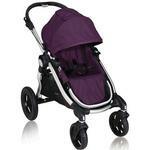 Designed to keep your family rolling as it grows from one child to two… or even three.